Johannesburg’s women entrepreneurs were treated to a Lioness Lean In event with a difference on Friday 7 September. Gathering together in the rooftop venue of the Volkswagen SA offices in Sandton, the event impact partners for the morning, attendees were treated to not only a great view of the city as they enjoyed breakfast networking, but also a fabulous wine and chocolate pairing session. The visit of the British Prime Minister, Theresa May, to South Africa on Tuesday 28 August as part of her delegation’s tour of three African countries (South Africa, Nigeria and Kenya), provided an unprecedented opportunity to showcase pioneering women’s entrepreneurship on the continent. The prestigious South Africa-UK Business Forum, held in the beautiful city of Cape Town, brought together an audience of captains of industry and leading government officials, for a day of business conversation and networking. 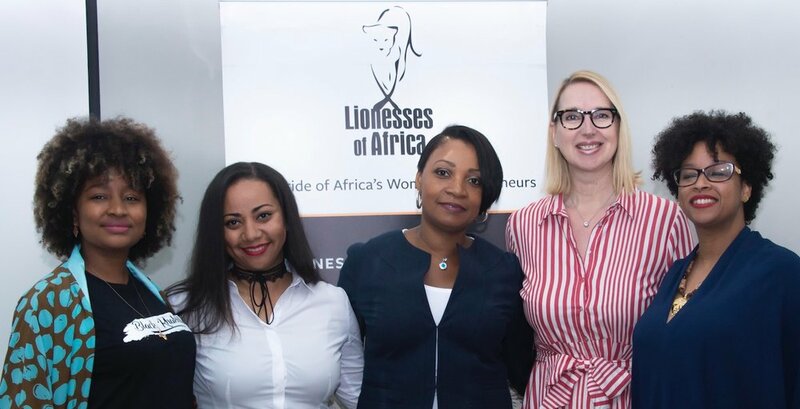 Lionesses of Africa together with Future CEOs co-hosted a panel discussion featuring four inspirational women entrepreneurs from the Lionesses of Africa community representing Swaziland, Zimbabwe and South Africa. Further, Together! That was the main message coming from the latest Lioness Lean In Breakfast event for women entrepreneurs held in Johannesburg on Thursday 2 August. Over 100 women entrepreneurs gathered in the wonderful surroundings of the new Hogan Lovells building in Sandton, as the company joined Lionesses of Africa as its latest impact partner to co-host the event for the morning. On Thursday 12 July, despite the cold outside temperature on a crisp winter’s day, Lesotho’s leading women entrepreneurs made their way to the impressive Mathabiseng Convention Centre in Maseru for a morning of networking, inspiration and motivation at the Lioness Lean In event in the city. The Lioness Lean In breakfast event held in Johannesburg on 14 June 2018 in partnership with Open Workspaces, and held at their great co-working space in Sandton, had an added dimension. A film crew from the Perspectives documentary series were recording the event, capturing the spirit of the Lioness Lean In events, and interviewing Lionesses of Africa founder and ceo, Melanie Hawken. On the morning of 12 July, women entrepreneurs from across Lesotho will gather together in Maseru to be inspired and to connect with their fellow women business and brand builders at the latest Lioness Lean In breakfast in the country. And it promises to be a great occasion! Espero que estejam todos bem e que a semana esteja a correr lindamente. Para quem me segue nas redes sociais sabe que na semana passada estive altamente elétrica por causa da minha participação como oradora do Young Lioness Lean In, edição de Maputo. Mozambique continues to be an exciting place to be a woman entrepreneur on the African continent right now. On 18 May, Lionesses of Africa together with Standard Bank in partnership with the Embassy of the Kingdom of the Netherlands, showcased some of the leading women business and brand builders who are putting the country on the map and getting the world interested in the products and service offerings they are creating. 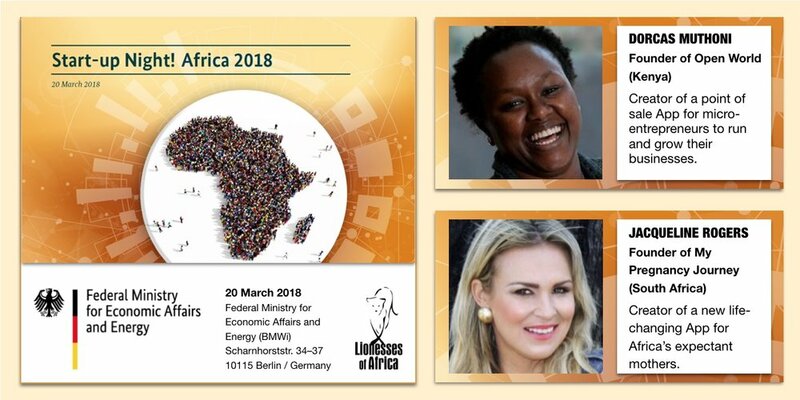 The much-awaited first Lioness Lean In event of 2018 took place on 9 March in Johannesburg, South Africa in a new, centrally located venue in the city - Open in Sandton, a great new co-working and event space for entrepreneurs. The sun came out and the rain stopped for the occasion, bringing over 100 women entrepreneurs from across the city to the event to network and be inspired. This month saw the 2017 programme of Lioness Lean In events to be held in cities across the African continent, come to a close in great style as the team headed to Mzuzu in Malawi for the first time. 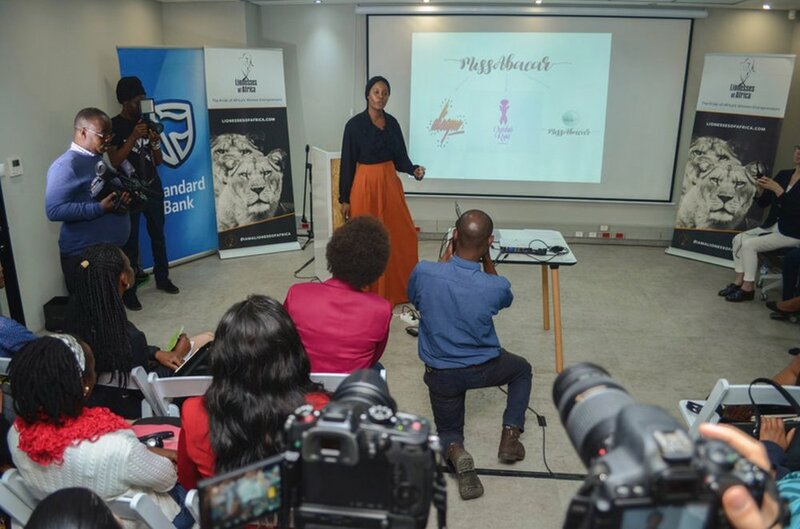 The latest in the series of inspirational monthly Lioness Lean In events took place on Friday 8th December, once again powered by Standard Bank, and hosted at Sunbird Mzuzu Hotel, in Malawi’s northern region city of Mzuzu.